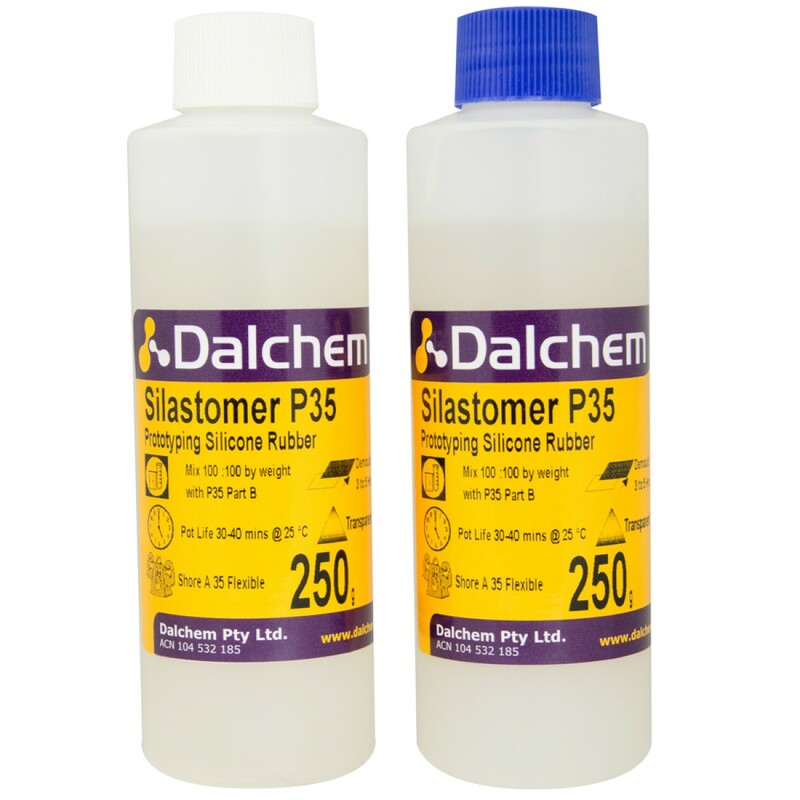 Silastomer P35 Addition Cured Silicone Rubbers are part of our comprehensive liquid silicone rubber range. 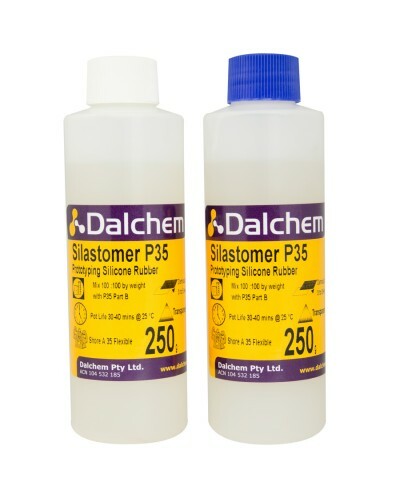 Platinum Cured Silicone rubbers are the perfect product for all those intricate detail molds and castings. Addition Cured Silicone Rubber is a unique two-component liquid silicone casting and Moulding compound. Special Effects, Life casting, Architectural Models, Model Kits, Collectibles, Masters & Prototypes, Decorative Component.